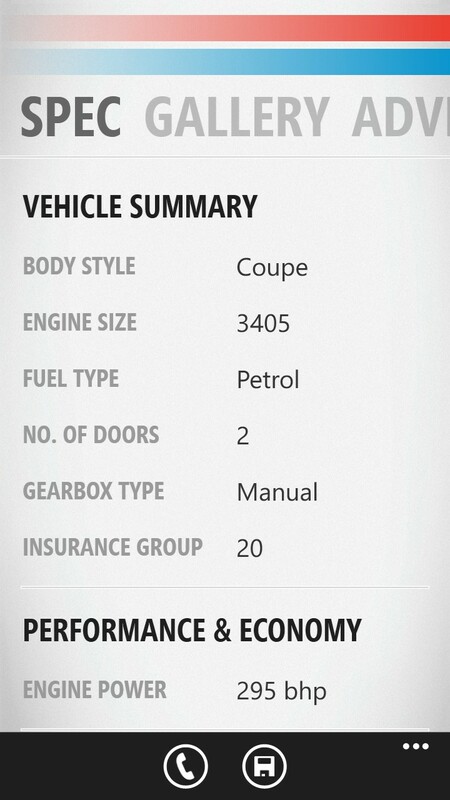 I admit I know nothing about cars, apart from it gets you from A to B. And despite not being a keen driver (I haven't drove in ten years), I am rather fond of the Auto Trader people. While the print industry is being embattled, they have chosen to embrace the digital age by creating a slew of neat apps and digital magazines. I have also met several of them, and they are always enthusiast about the industry. While it appears that their primary development platform is iOS, this is slowly changing. Still there is a bit of good news last week when an Auto Trader app appeared on the Marketplace. In fact last I heard, the parent company of Auto Trader, Trader Media Group, was planning a possible move to the Windows Phone platform. This evaluation has perhaps resulted in a more receptive opinion of Redmond's gorgeous mobile OS. The Auto Trader app is rather basic, but it touches on the core of what makes Auto Trader such an institution in Britain - their extensive listing of vehicle adverts available from their website. The Windows Phone app isn't a straight up iOS port as the UI here follows the fundamental Metro modern design language. So not only is it pretty, intuitive and fast, it is also nice to see an app developer who respected why owners of Windows Phone went with the platform. 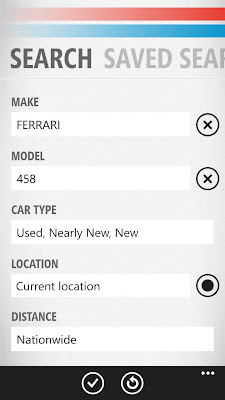 Users can search for vehicles based on a number of filters, including locations, make, distance, price range etc. 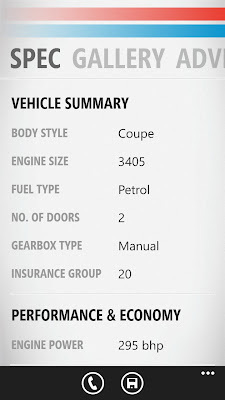 Technical specifications of vehicles are available, as are further details such as images, mileage and performances. You can even dial the merchant directly from within the app, which while isn't that unique, is still a neat feature to include. 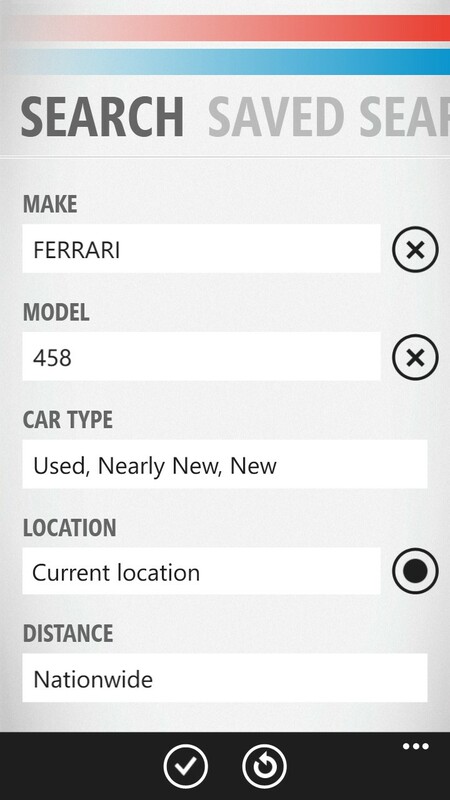 Listings found can then be saved and synchronised with your Auto Trader account, making it easier to manage adverts that may interest you. In addition to that, adverts can even be pinned onto the homescreen as a Live Tile, making it easier to access ads you see. 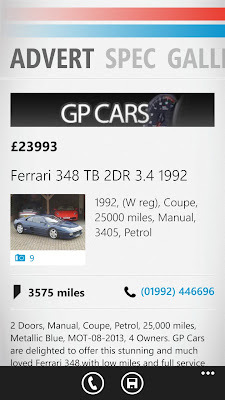 This feature highlights the great feature of Windows Phone's homescreen and it's nice to see Auto Trader taking advantage of it. Overall, the app appears to be brilliantly build and does what it was designed to do. 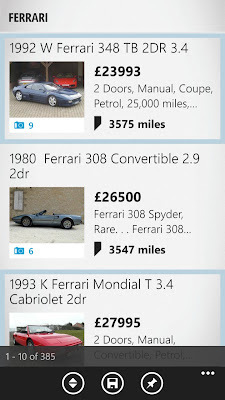 It is a very good first effort, so here's hoping Auto Trader will consider releasing more apps on the Windows Phone platform. 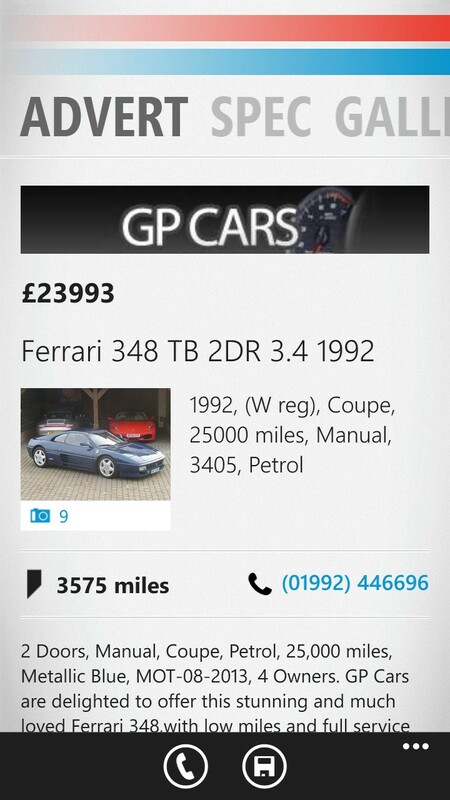 Auto Trader is available now for Windows Phone 8 devices such as the HTC Windows Phone 8X and Nokia Lumia 920.